Motivated Seller!! 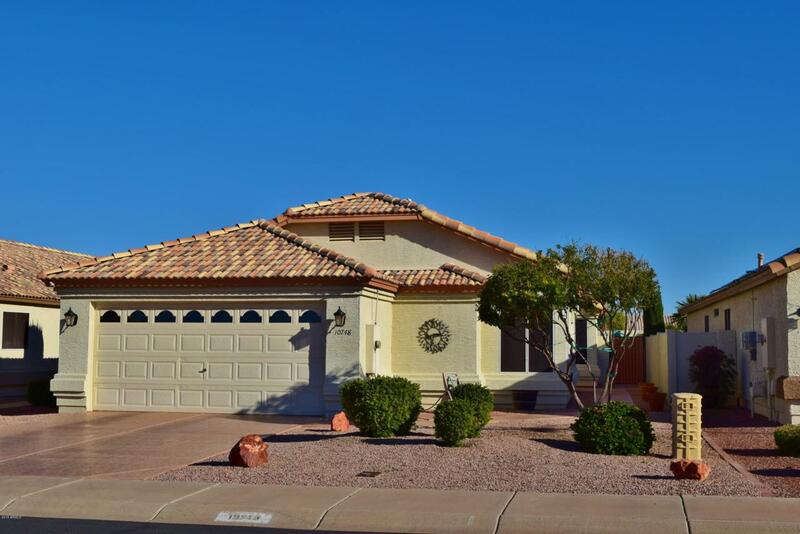 Lovely 3 bedrooms, 2 baths nice upgrades, Lennox HAVC 2017. Newer hot water heater, exterior painted 2011, wooden blinds, lead glass in French Doors going out to patio. Artificial grass in yard.Kinetico RO system, Newer laminate flooring/tile, vaulted ceilings, ceiling fans and neutral colors throughout. 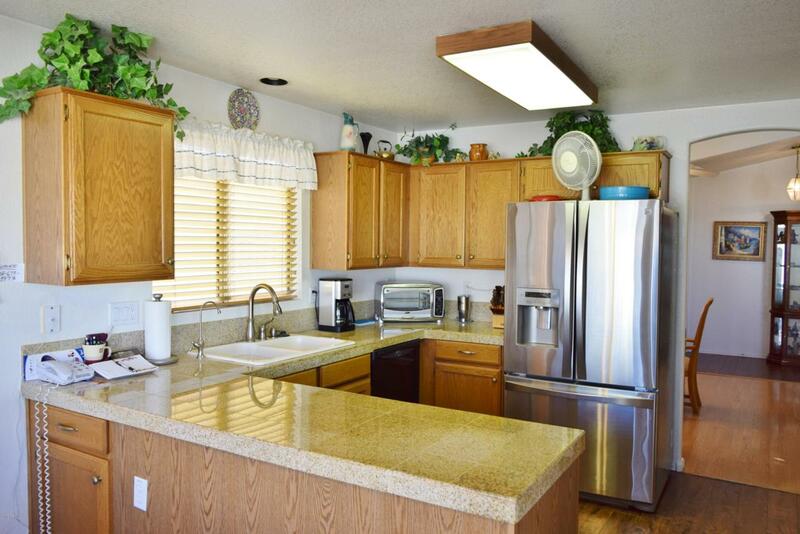 Spacious eat-in kitchen has granite counter tops, newer appliances and custom cabinets. Inside laundry includes newer washer and dryer. Lg. 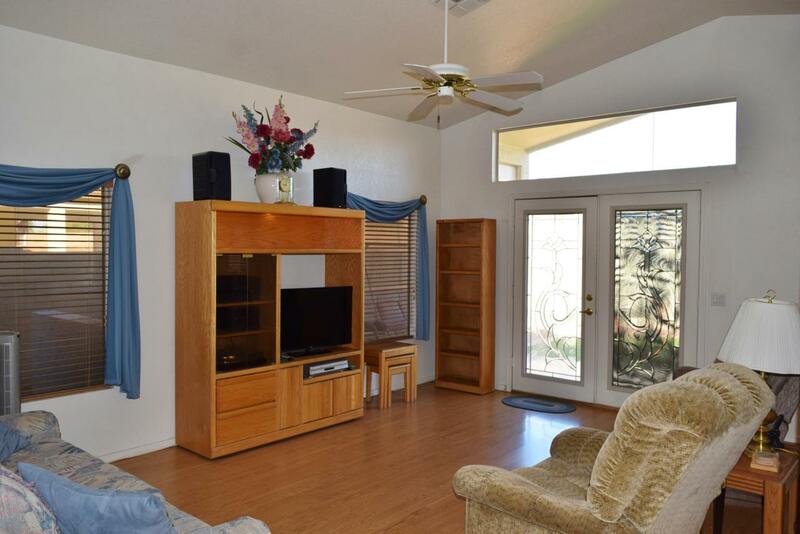 walk-in closet in Master Bedroom, master bath w/double sinks, walk-in shower. Newer sit in tub and separate toilet room with raised toilet. Built-in cabinets in garage. Walled-in back yard has alumna wood patio cover. 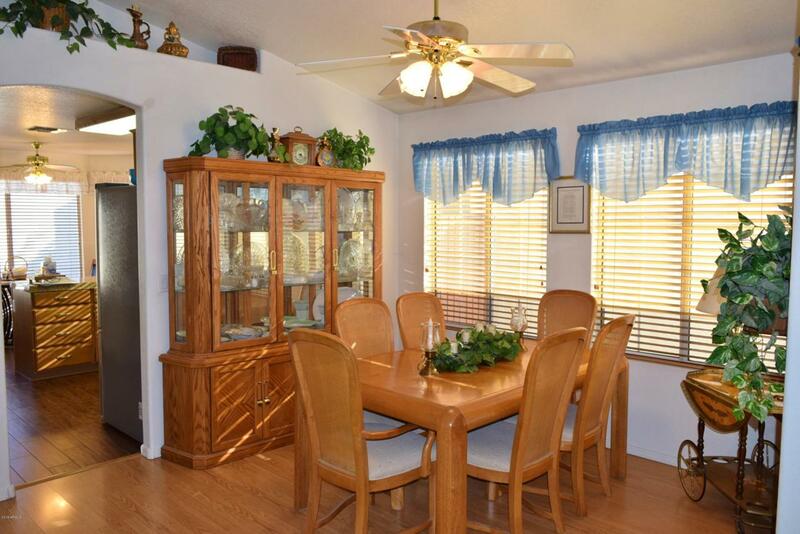 Ventana Lakes has 9 lakes for fishing, walking trails w/golf and shopping nearby. Home warranty included. Cross Street 107th Ave. And Beardsley Rd.